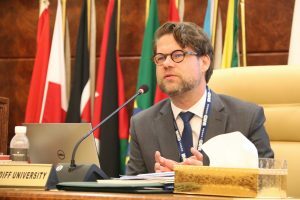 Prof. Christian Bueger attended the 21st plenary of the Contact Group on Piracy off the Coast (CGPCS) held in the UN Offices in Nairobi in July 2017. Part of the plenary was a meeting of the Working Group on Operations at Sea in which the current piracy situation at sea was discussed but also emerging issues such as the spillover from the conflict in Yemen, the regulatory framework for floating armouries, as well as the recent version of the Best Management Practices. 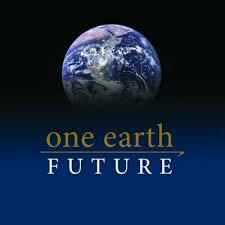 A more detailed report on the meetings is available at the CGPCS lessons learned website at www.lessonsfrompiracy.net. At the recent Djibouti Code of Conduct meeting in Jeddah, 7-9 May 2018, the representative of the UK, Mr. Joe Legg, welcomed the work of SafesSeas and stated that the best practice toolkit is “very useful” and that the “UK endorses” it. He also highlighted that one of the key lessons from the toolkit is the importance of ownership. The Indian Ocean Commission in the frame of the EU funded MASE program as well as the Government of Mauritius is organizing a strategic dialogue on the future of maritime security in the region. In a four-day conference core ideas for the region will be discussed and also a strategic meeting for the Contact Group on Piracy off the Coast of Somalia is held. 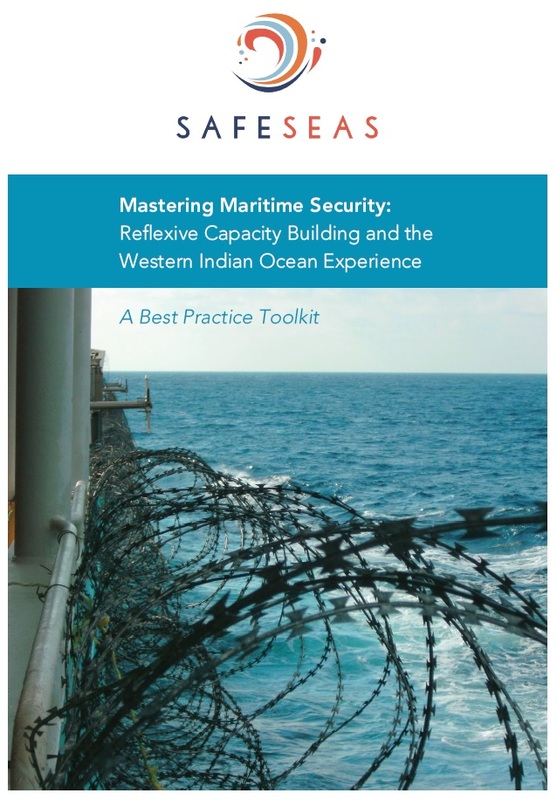 SafeSeas PI Prof. Christian Bueger will be attending the meeting in order to feed in core insights from the SafeSeas Best Practice Toolkit as well as results from work on the region into the discussion.